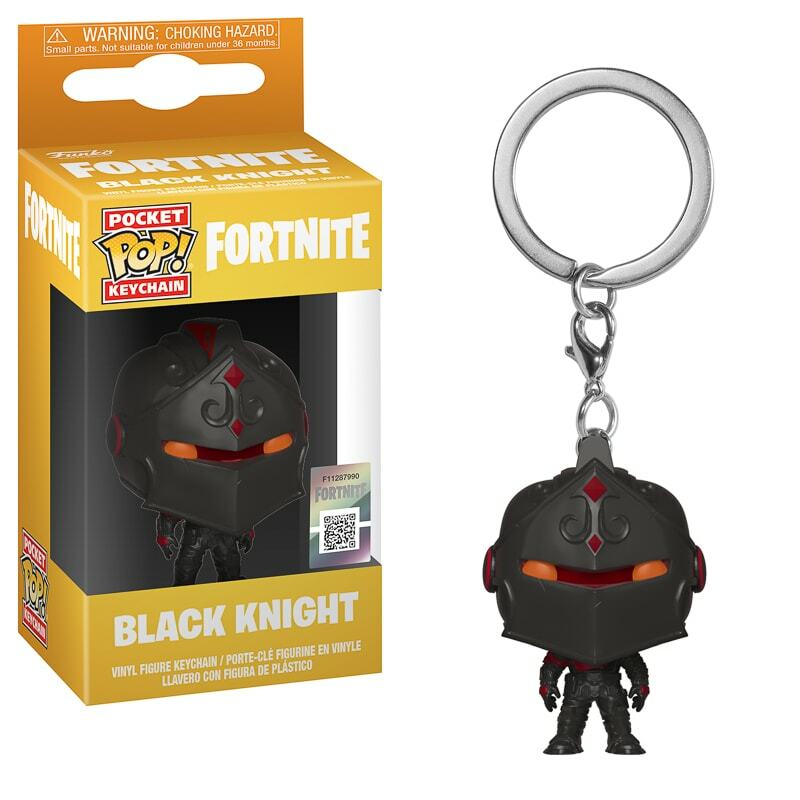 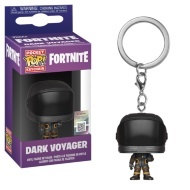 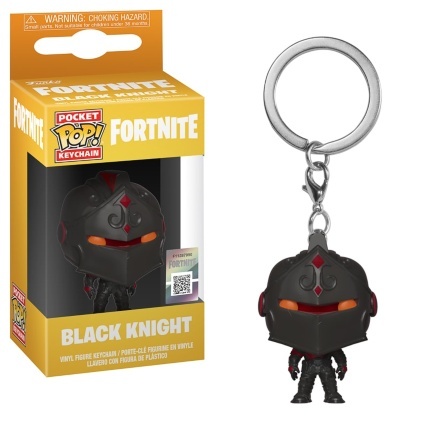 Black Knight from the popular online video game, Fortnite, is featured as a Pop! 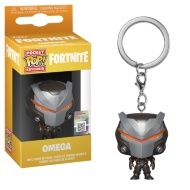 Keychain. 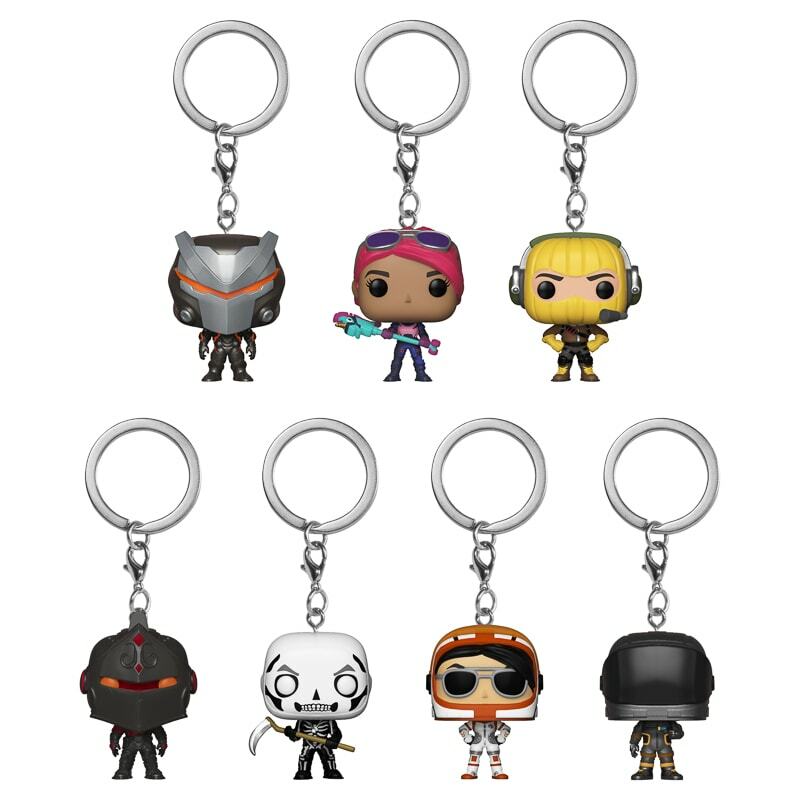 Prepared for action and ready to be the next addition to your Funko Pop collection! 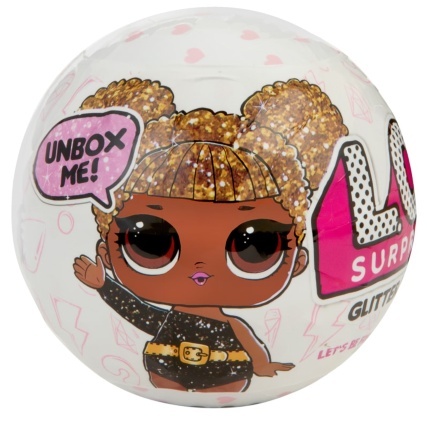 Browse more Pop! 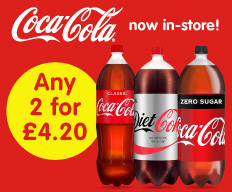 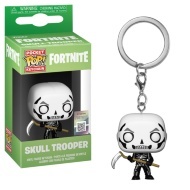 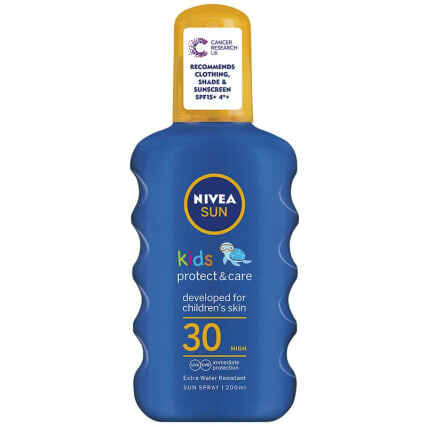 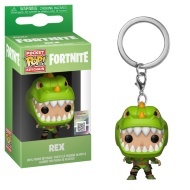 Vinyl Figures & Keychains online, and buy in-store at B&M.